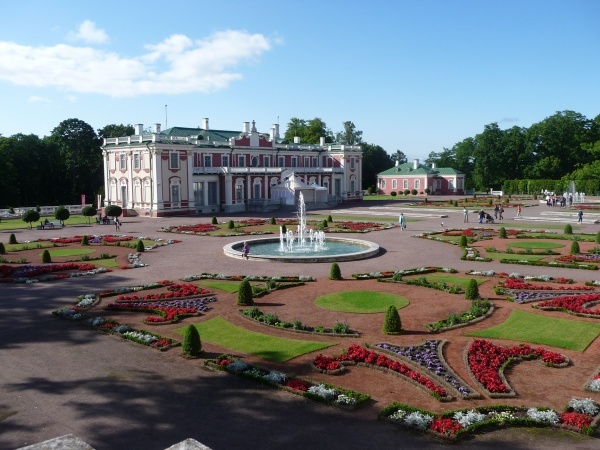 In Tallinn, there are dosens of parks green areas from tiny Green Market in Lai Street to the great Kadrioru Park that lays over the area of 85 hectars. The area of nature protected park‑woods makes 65,2 ha. They are located in Nõmme district. These are pine-covered sandy heaths of the cowberry growing type which have become richer in species due to the human activity.Vabaduse (Freedom) park‑wood (19,1 ha), Sanatooriumi (Sanatorium) park‑wood (18,3 ha), Valdeku park‑wood (12,4 ha), Võidu (Victory) park‑wood (9,6 ha), Jannseni park‑wood (3,7 ha), Orava­mäe (Squirrel’s Hill) (2,1 ha).